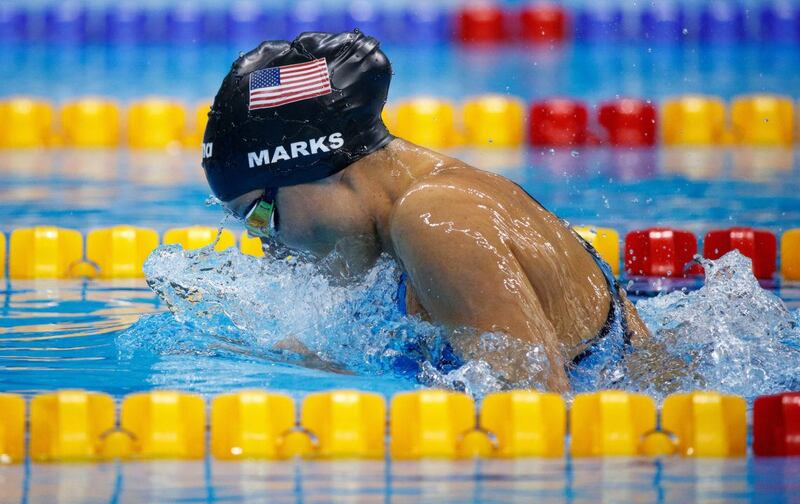 Elizabeth Marks won Gold in the SB7 100 meter breaststroke at the 2016 Paralympic Games. Finishing with a time of 1:28.13, Marks broke the American and world records formerly held by teammate Jessica Long. 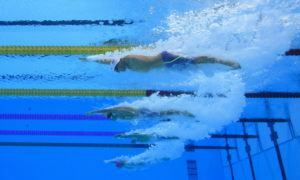 In prelims that day, she had already finished first in prelims with a time of 1:28.83 earning her a Paralympic Record. With a time putting her over four seconds ahead of second place, Marks received her first Paralympic medal. Long came in second, winning silver with a time of 1:32.94. The Netherlands’ Lisa den Braber took bronze with a time of 1:34.66. Marks is an active-duty member of the US Army. She is one of four American active-duty soldiers competing in the Paralympic Games. In 2010 Marks was serving as a combat medic in Iraq where she suffered bilateral hip injuries. After undergoing three hip operations, she began swimming as part of her rehabilitation. She trained at the Brooke Army Medical Center in Fort Sam Houston, Texas. In 2012 an illness caused her lung capacity to decrease, giving her vision problems when she swims. In 2014, she competed in the London Invictus Games where she nearly died from a respiratory infection. After recovering, she competed in the 2015 CanAm Paraswimming Championships where she won a bronze medal. At the 2016 Invictus Games, Marks won a total of four gold medals. She later gave one of the medals to Prince Harry, the founder of the Invictus Games. She asked him to present the medal to the Papworth Hospital-the hospital that saved her life during the 2014 Invictus Games. According to the US Army, Marks is the first soldier in the US Army World Class Athlete Program to become a Paralympic swimmer (see full article here). 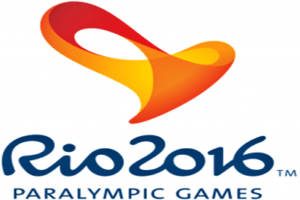 Has the list of medical issues eligible for the Paralympics expanded? In the physical it used to be amps and permanent disability. Now we find more and more medical illnesses included and taken into consideration by the IPC, that are treatable with medications to decrease symptoms and increase ability eg Asthma, Epilespy, Verdigo, Parkinson’s disease, Gillian bar syndrome and ms. No wonder the classifiers can’t get it right, talk about make the classification complex and complicated, they don’t have the medical specialist knowledge and expertise for such a broad range of medical conditions and how the treatments impact on the medical condition and symptoms. They asked us about taking botox injections to treat CP. They didnt just come up with that question on their own. They were told/trained to ask that specific question of a CP athlete. 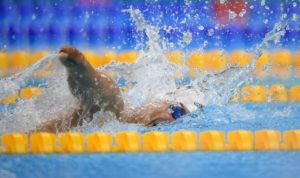 Where they really come up short is in their ability to observe the swimmer in the water test and make a proper determination on how much the claimed disability affects their swimming. They also need to do a better work up of the swimmers competitive history and compare it to the dates of their supposed medical trauma. 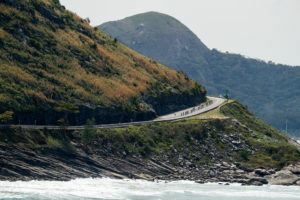 It would be easy to call BS on many of the athletes claims such as Millward and Marks. Para swimming is in need of a big time overhaul. Can start with the US and proceed O’Neill on down (and up if that helps!). IPC classification — JOKE. Marks in the same class as a swimmer without legs — yeah, that’s is a level playing field! And when did she ever need a tapper? What — now she is a VI athlete too. Pathetic! This is becoming a mockery for all the world to see.